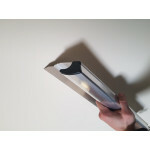 SPATULA SILVERLINENew to our range is the Maurerfreund Siverline Spatula, a Premium quality, German made product, we stock all three lengths in the 0.7mm thickness suited for exterior plastering.Lightweight aluminium constructionErgonomicSturdy and durableINOX Stainless SteelThe new Skimming Spatula..
USG Boral Sheetrock Board now in stock! 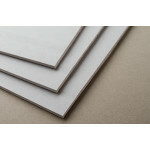 We now Stock USG Boral Sheetrock Board! - 10mm Standard, all sizes from 2.4m to 6.0m - we also stock the 10mm Multi Stop, but not in all sizes - any other sizes or types are only 2 days freight away from us so dont hesitate to ask!We also offer Free home delivery when you order a house lot of plaste..
Click here to view the Air Command Air Compressor rangeAC Direct Drive SeriesAC Series - Air Command’s No. 1 Compressor model in NZ! European design and a solid and reliable performer for trade and agricultural use. Tried and trusted by thousands throughout New Zealand and Australia for many ye.. 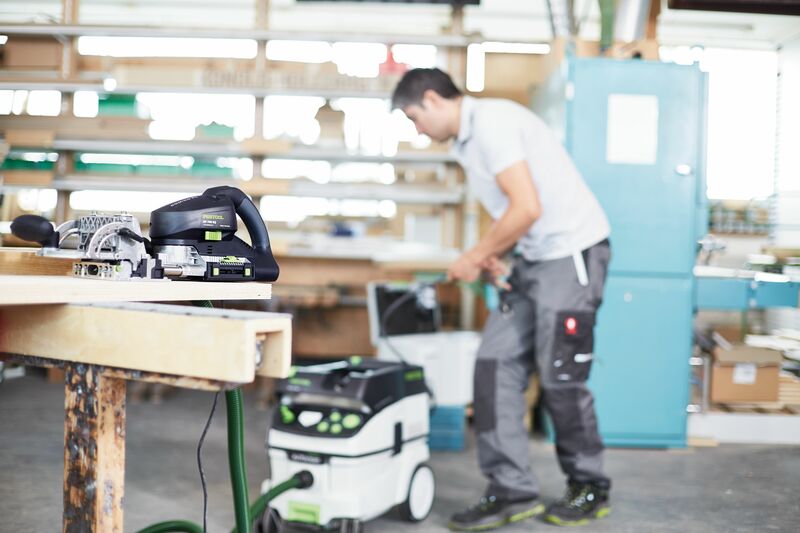 Check out our growing range of Festool Gear here and get yourself some quality power tools built for the job!If you cant find a Festool product on the website that you saw in the Festool Specials, just email sales@trademax.co.nz with your order and we will process your order! **Please note .. 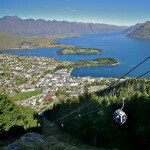 Previously we have spent two days a month in Central Otago, with a day each in Wanaka and Queenstown serving our customers there. 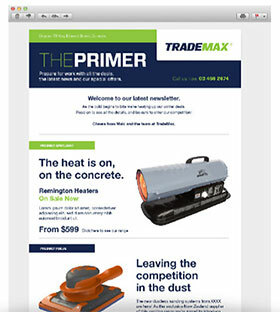 Now, with increased demand for quality tools from local builders, we’ve decided to also increase our time here. From July we’ll be spending four days a month here. ..
We are proud to announce that we have recently secured a couple of new suppliers from the European market. 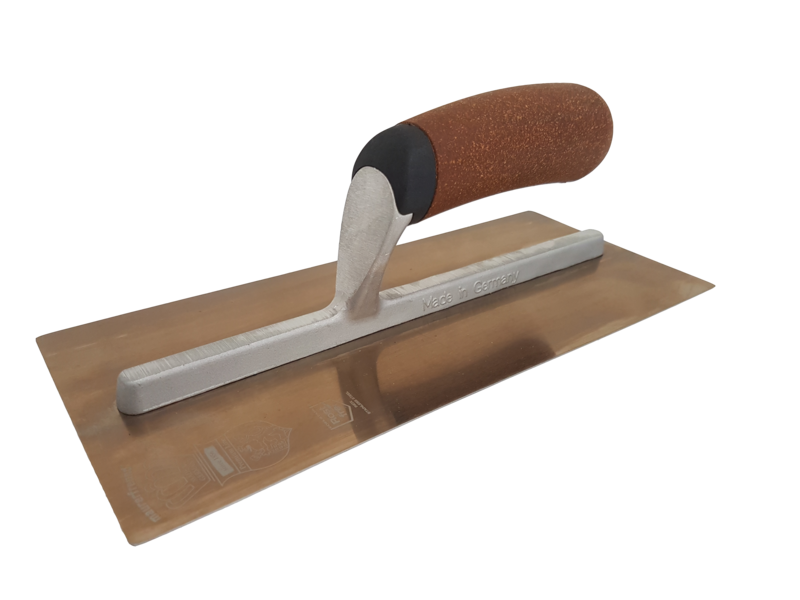 Maurerfreund are a German company, manufacturing trowels and floats for interior and exterior plasterers. Check out the Maurerfreund range here: Maurerfreund ProductsPavan are an Italian ..